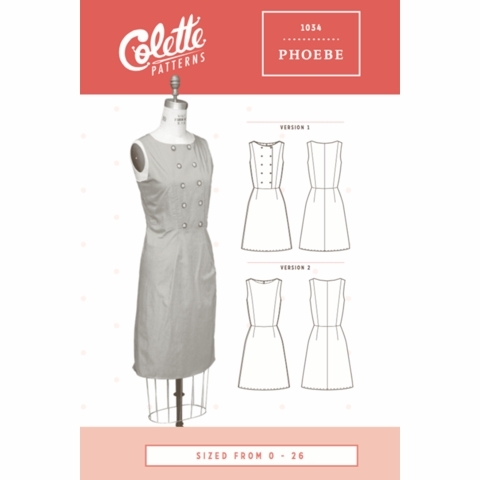 Phoebe is a modern A-line sheath dress with a customizable style. 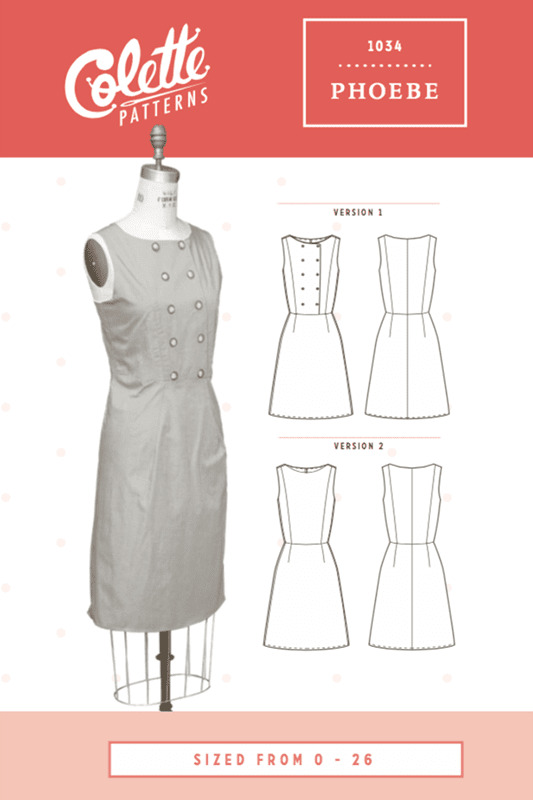 The lined bodice shaped by princess seams makes Phoebe incredibly easy to fit. 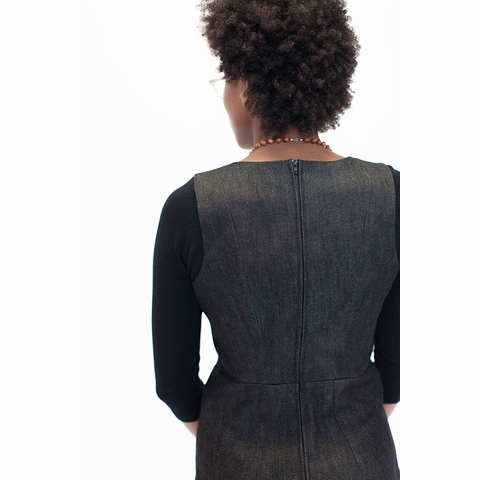 Angled waist darts create a flattering shape that is echoed by the lightly flared skirt. 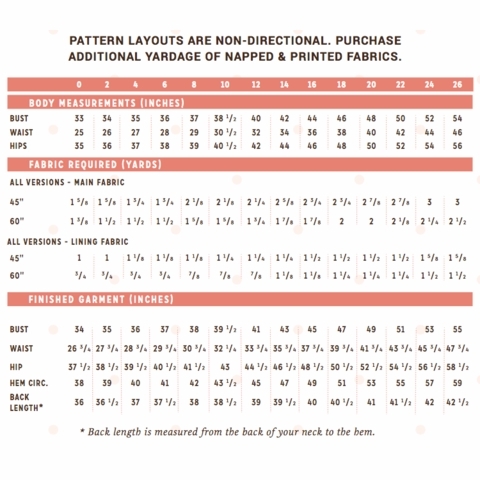 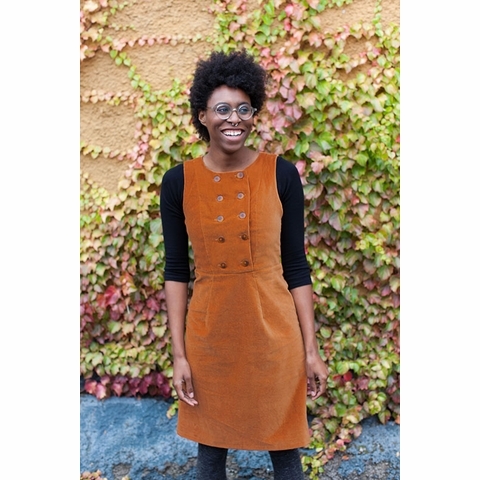 Version 1 features a double-breasted bodice, perfect for showing off your favorite buttons. 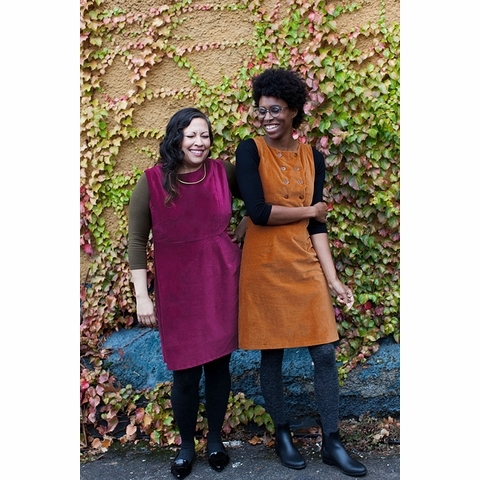 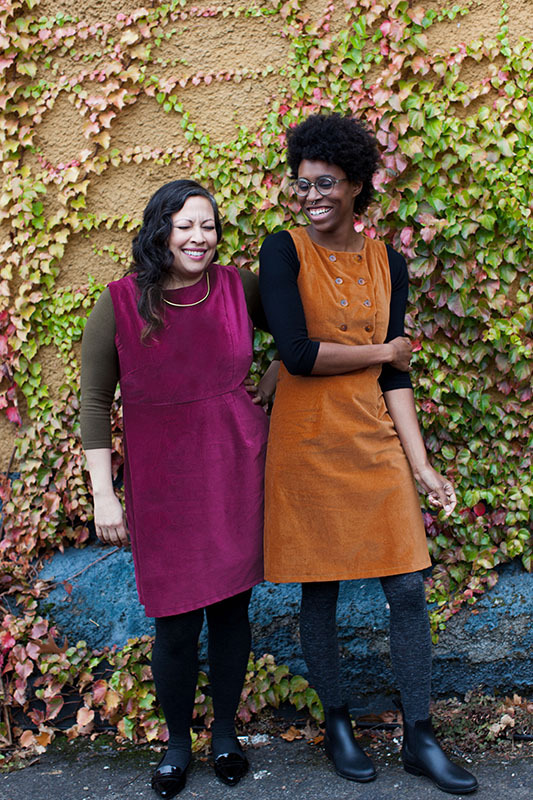 Or make Version 2, a clean classic dress, perfect for layering. 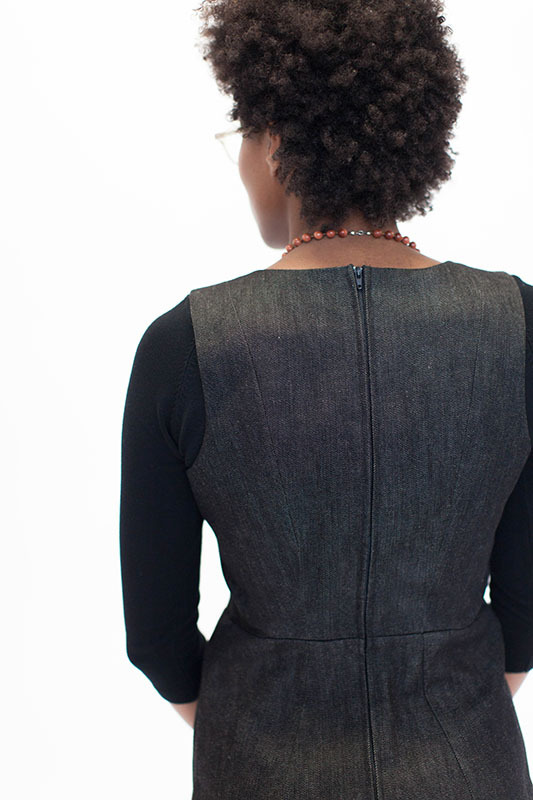 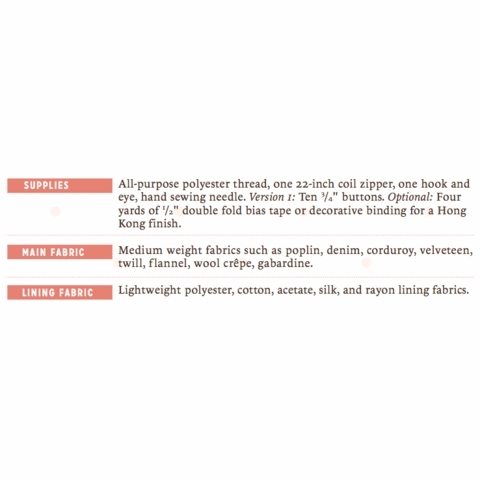 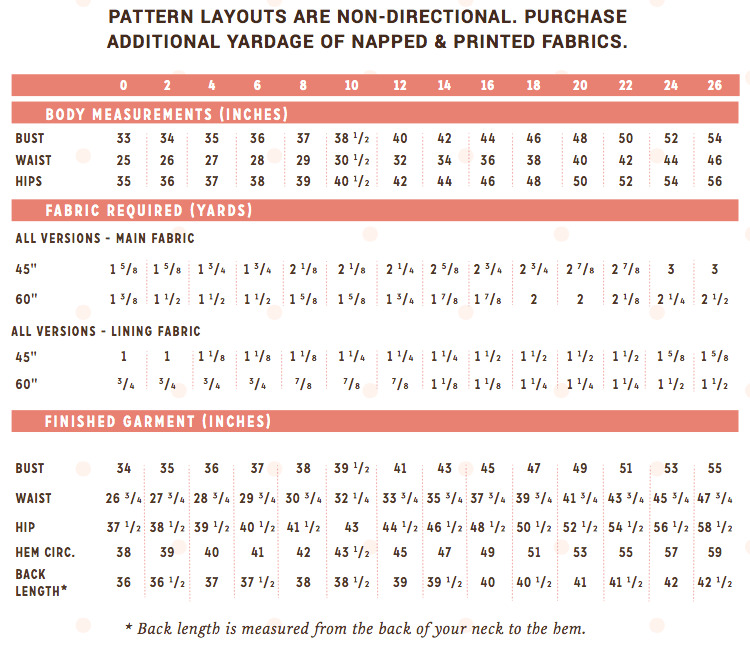 Each version is complemented by a clean-finished, centered zipper. 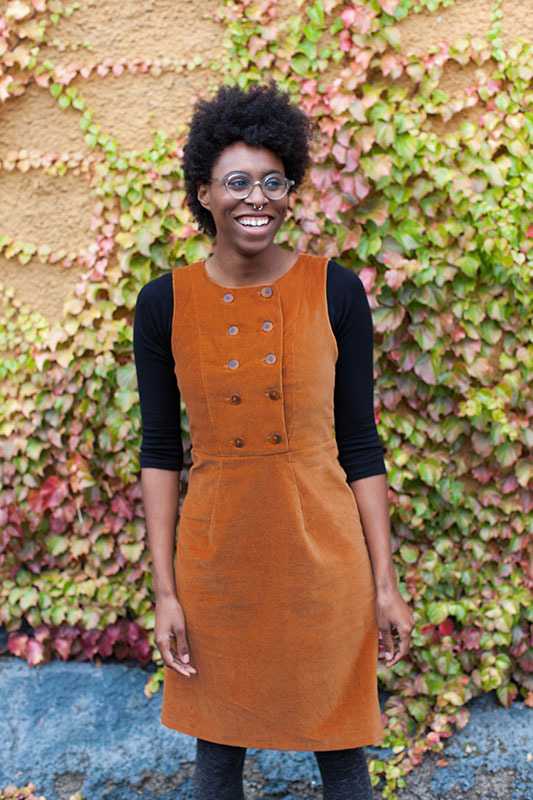 Phoebe is the tailored dress you will want to wear year-round.